The ultimate gaming and entertainment smartphone. 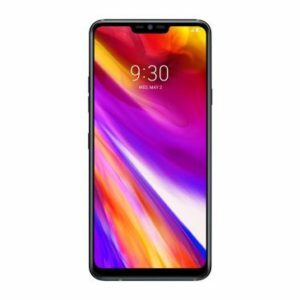 Equipped with 8GB of RAM to maximize the phone’s power and performance. The world’s first 120Hz screen on a mobile phone. Powered by UltraMotion™ technology and accurate touch response. The Razer Phone’s display refreshes up to 120 frames per second—twice as fast as any other mobile device. The result is super smooth, life-like motion with zero lag, so you possess the split-second advantage you need be ahead of the competition. 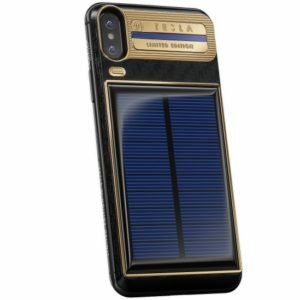 Equipped with a 4,000 mAh battery which is one of the largest capacities found in any smartphone so you don’t have to worry about your phone dying in the middle of a game. 5.7 inch screen with crystal clear HD resolution (2560 x 1440). The Razer Phone is the first smartphone to support BOTH HDR and 5.1 surround sound content, and is the best way to watch your favorite shows on-the-go. 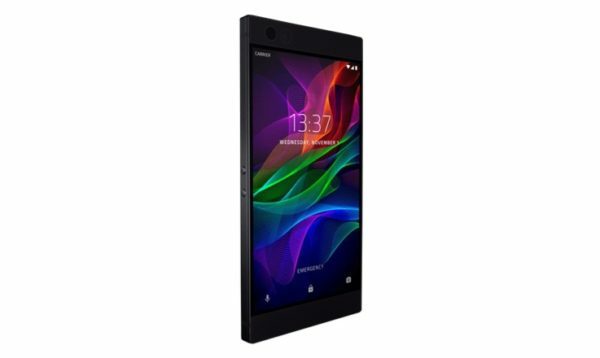 Buy a Razer Phone with Bitcoin.